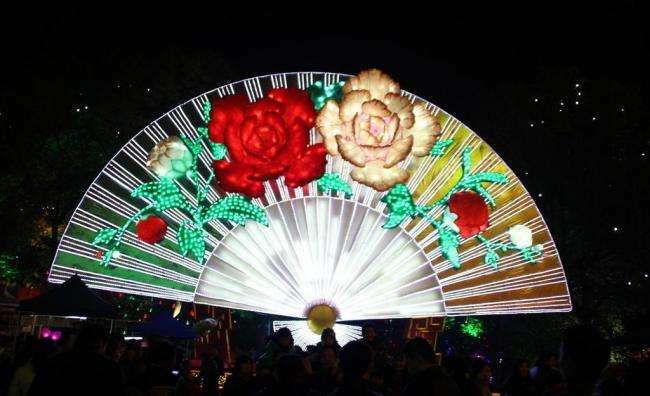 In the Tang and Song dynasties, the Zigong area already has the new Year burning Lamp, the Lantern Festival before and after decorations custom. The Ming and Qing dynasties, gradually Yan exhibition as a large-scale folk culture activities. 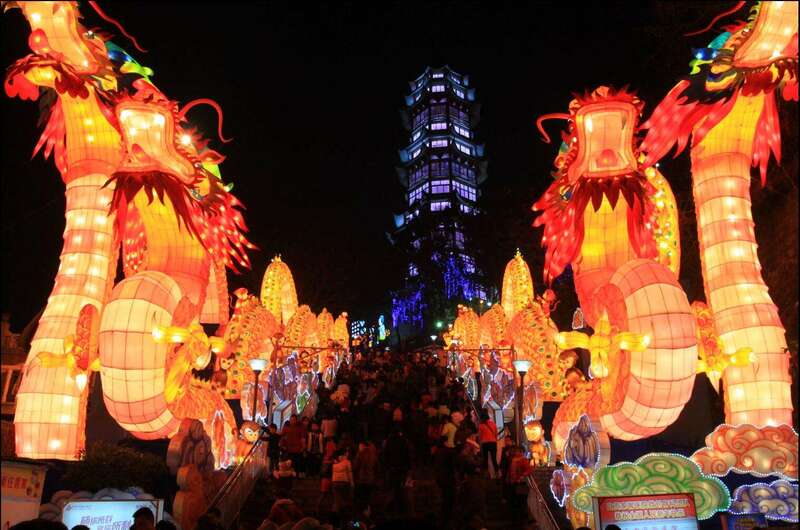 Zigong Lantern Festival is on the basis of these customs, after generations of inheritance, gradually become a heavy cultural and local customs and in a specific period of cultural activities. 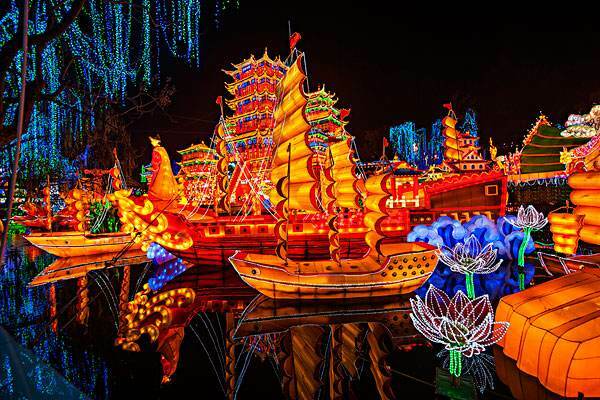 Compared with the Tang and Song Dynasties, the Lantern of the Republic of China has been very spectacular, even attracted a distant “west” to watch the lights, and the direct call “Beijing and Shanghai is not seen”, it can be seen its wonderful degree. 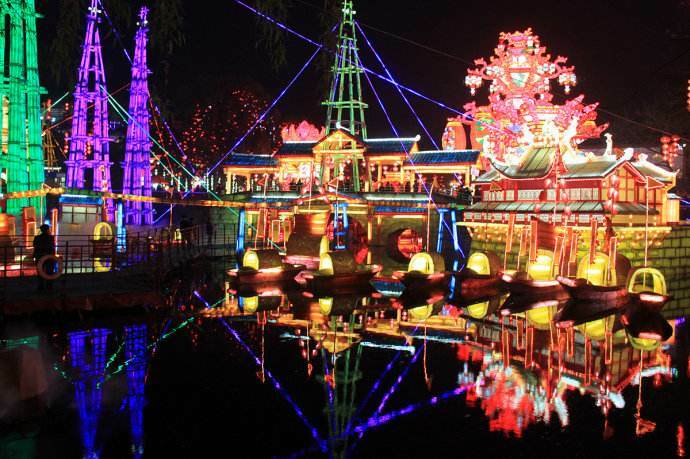 October 1, 1959, to celebrate the 10 anniversary of the founding of the People’s Republic of China, the Zigong People’s Committee held the first Lantern Festival in the city People’s Park (today Zigong Lantern Park). The decorations in the park, especially the artificial lake on both sides of the road is full of colorful light bulbs. 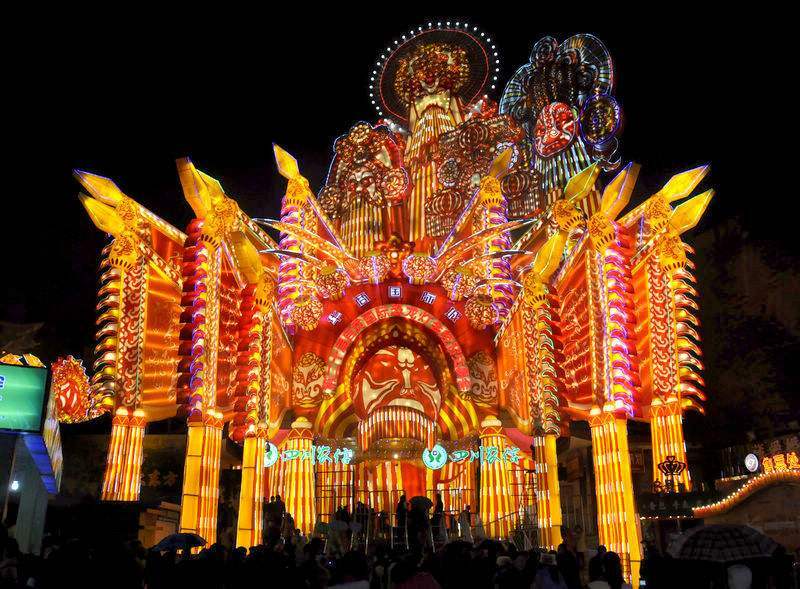 Then, began to form the annual spring Festival of Zigong, has been held for 24 sessions. 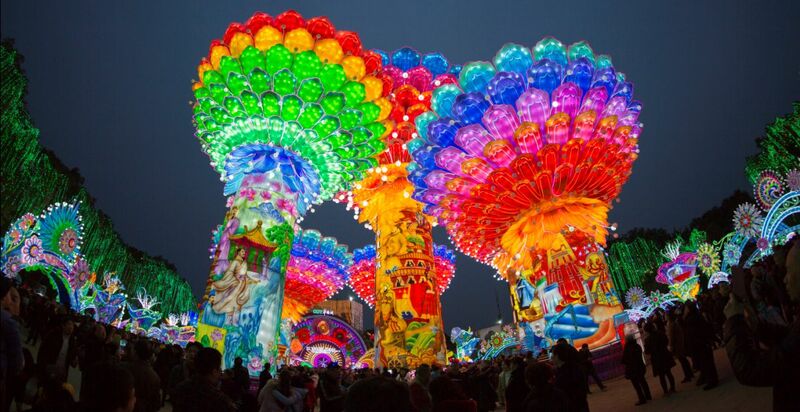 The 2019 Zigong Lantern Festival will be held in January 2019 as scheduled, and we welcome your arrival.